"Hamilton" wasn't the only big winner Sunday night. CBS won big, too. 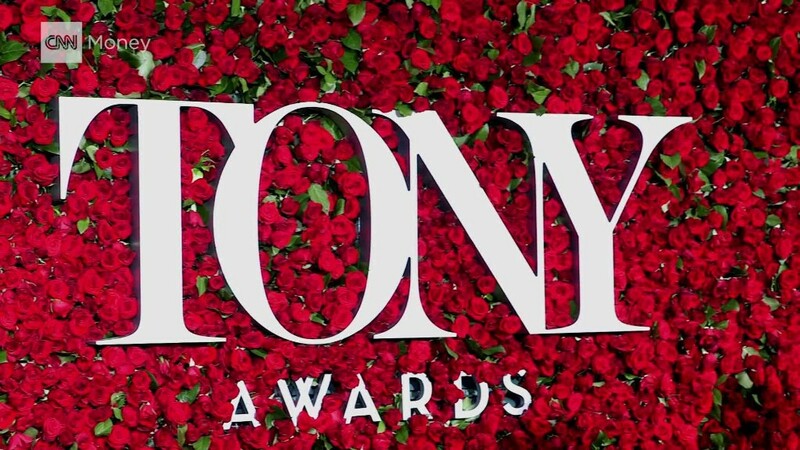 The 70th Annual Tony Awards brought in a big viewership of 8.73 million viewers for CBS, the network said on Monday. This was up 35% from last year's 6.46 million viewers and was the awards show's biggest audience since 2001. The show was up 60% in the coveted demographic of 18 to 49 year olds. Broadway's biggest night had extra attention this year thanks in large part to the smash hit "Hamilton" being nominated for a record 16 awards. 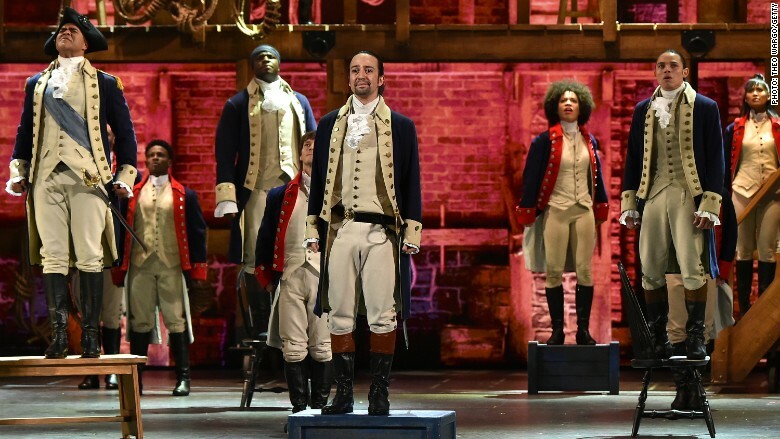 Lin-Manuel Miranda's hip hop musical about Founding Father Alexander Hamilton won 11 Tonys on Sunday night. This was one away from the record for most wins in one ceremony, which was set by "The Producers" in 2001. "Hamilton" has in many ways has transcended Broadway, and this may have brought an influx of new viewers to the show who normally do not tune in. Away from winning most of its categories, the cast of the musical also performed two numbers: "History Has Its Eyes On You" and "Yorktown (The World Turned Upside Down)." "Hamilton" was the big winner of the night winning 11 Tony Awards. The award show went on in the wake of the mass shooting that took place at a gay Orlando nightclub early Sunday morning. CBS chief executive Les Moonves said, "It's important that the show go on." The attack claimed the lives of 49 people and is the worst mass shooting in U.S. history. The Tonys commented on the shooting at the top of the broadcast. "Hate will never win," host James Corden said to start the ceremony. "Theater is a place where every race, creed, sexuality, and gender is equal, is embraced, and is loved." Several of the award winners, including Miranda, made emotional acceptance speeches that touched on the massacre.